The season of infiltrating our Instagram feeds with incessant photos of peonies has (to our despair; what are we going to photograph, now?!) come to an end; bouquets of pink have been replaced with vase-fulls of sunflowers and other botanical arrays. The pink has well and truly had it's moment (for this year, at least). You can always rely on a colourful bunch of petals to brighten up your space - and your camera roll - and now that's just as accurate for bathrooms shelves, too. 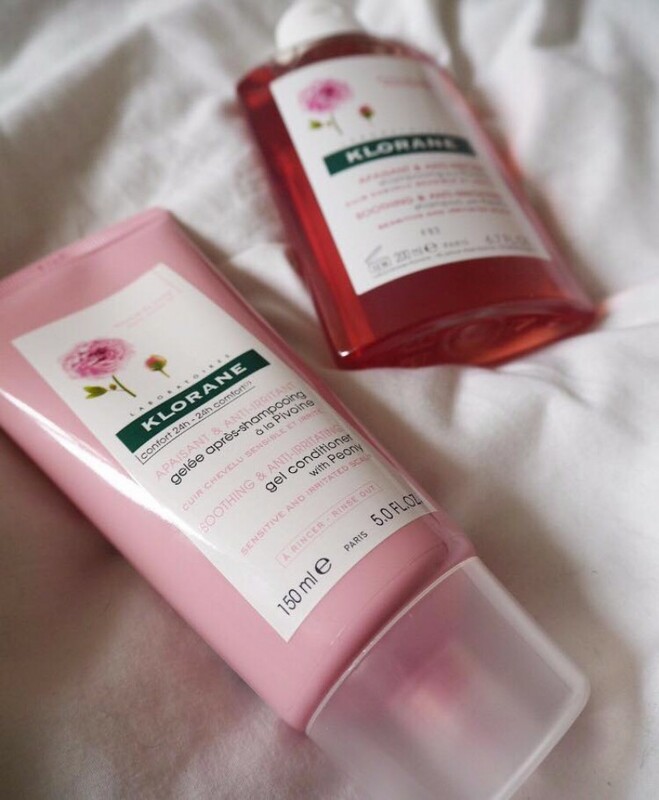 A haircare brand you've most definitely seen lining the shelves of French pharmacies, Klorane have harnessed the goodness of, probably the most photogenic, flower and used it's soothing and anti-irritant properties in their newest haircare offering. And, even better, it's not just about the end result. Yes, it leaves your hair beautifully soft and silky, but the scent of peony gives you that moment of relaxation (something I can definitely get on board with). The brand pride's itself on it's use of botanicals in haircare, encapturing the uses of nature in beauty. The first gel conditioner I've used, the duo* really do smell as lovely as they sound, making the everyday things like washing your hair, just that bit more enjoyable. 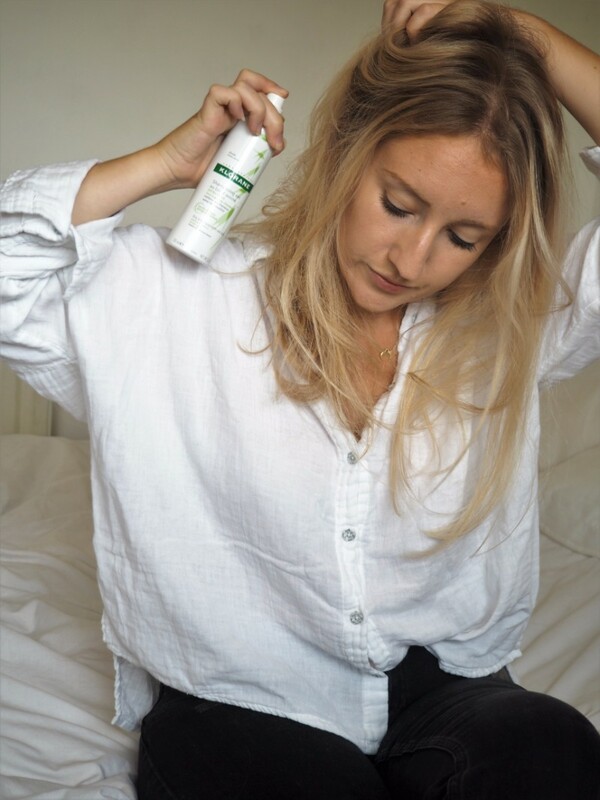 A millennial must-have, dry shampoo has become a saviour in time-saving practises, and I'm guessing that most of us use it in the same way; to put off that time-consuming hair wash just one more day (lie-ins and social escapades take priority, always). 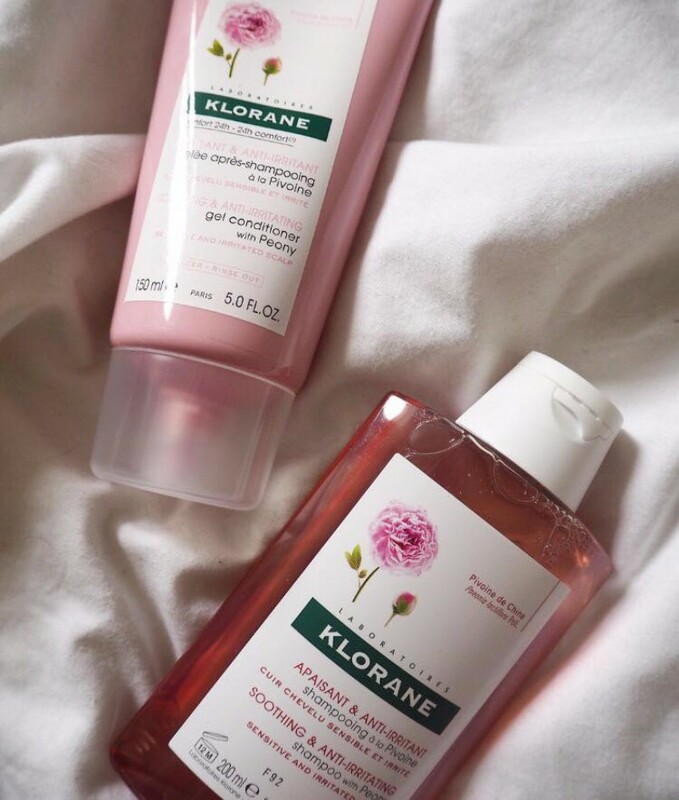 One of Klorane's most popular products (and accredited by Vogue's beauty editor, nonetheless) is their Dry Shampoo with Oat Milk*. 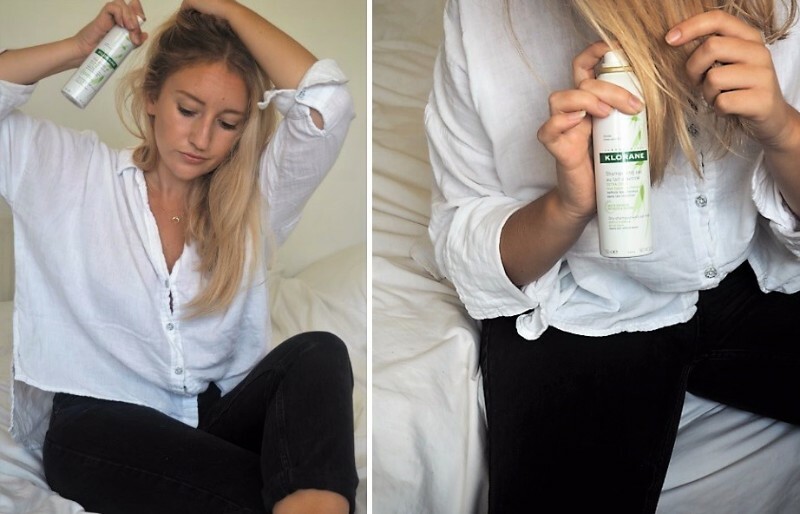 One of their cult buys, this particular dry shampoo boasts a unique serum-reducing formula to build volume and texture, whilst putting that second-day-hair look at bay for the time being. It's one of those essentials that you won't want to leave the house without again.